Researchers say tiny particles only millimetres in size can ferry metal into the ecosystem. 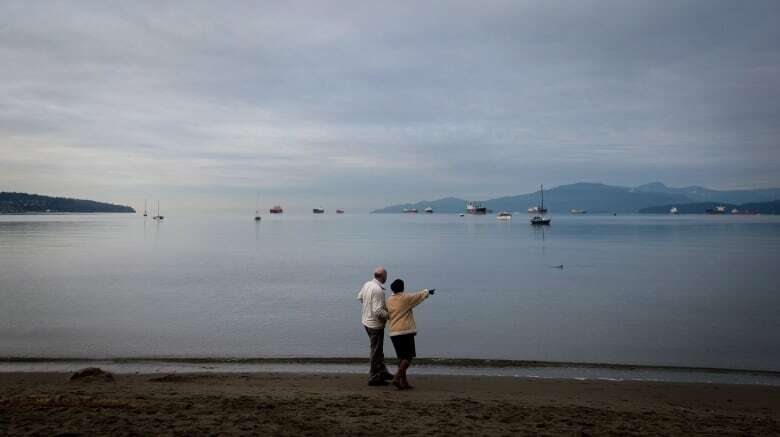 Simon Fraser University researchers say something as innocuous as a kid's toy left on a beach can play host to toxic metals that end up leaching into the ocean's ecosystems. Professor Leah Bendell and Bertrand Munier said their study shows even tiny plastic particles less than five millimetres in size can ferry traces of metals like zinc, copper and cadmium into the food chain. 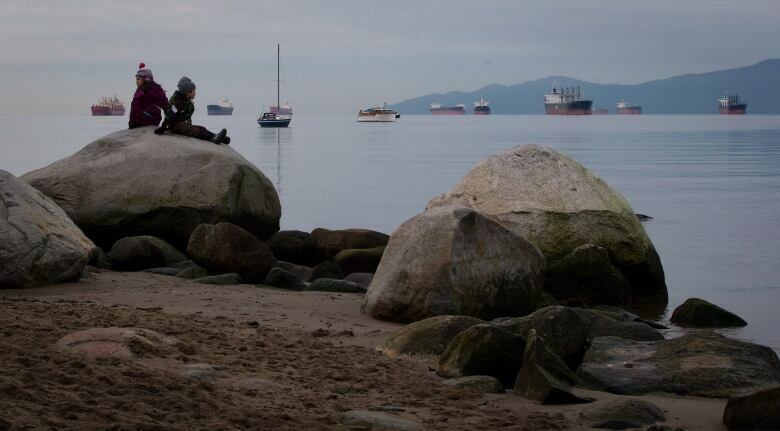 Munier, an environmental engineering masters student, spent four weeks picking up plastic debris from nine beaches along the Burrard Inlet last summer. He collected more than 150 pieces of plastic, including toys, earbuds, hospital bracelets, and food packaging from intertidal parts of the beach — areas underwater at high tide and dry at low tide. Tests detected traces of the metals in all of them. Leaching from the plastic directly into the water. Being eaten by animals at the bottom of the food chain. Sitting as a pollution "point source," or a spot from which pollutants are leaked. 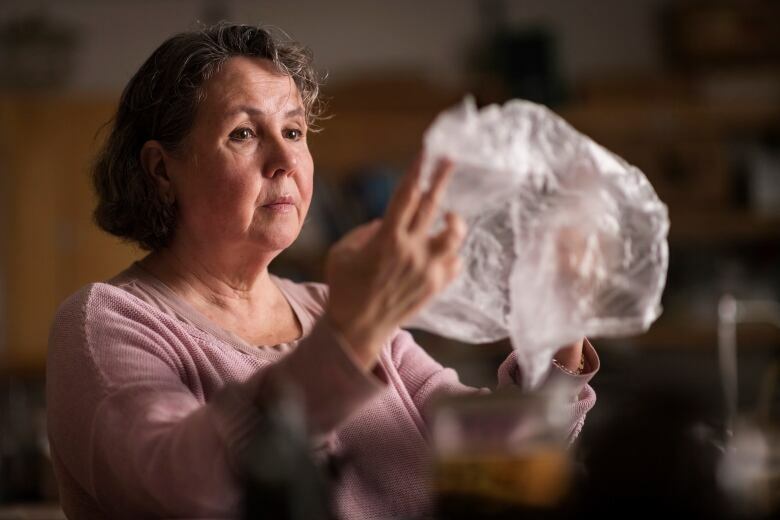 Bendall said there are already countless studies about plastic's threat to oceans and, consequently, to humans, but she and Munier wanted to take a deeper look at how the plastic brings metal into the mix. She said plastics left in an aquatic environment for a long period of time will act as a sponge for the metals. The professor also said plastics already have trace amounts of metals on their own. The trace amounts of metals aren't toxic enough to harm someone walking along the beach, but it's "an accumulative stress" on the intertidal ecosystem. "[For example,] copper is very toxic in its aqueous form to species like fish," said Bendall. "These metals, if they show up in the wrong form in the wrong place, they could be toxic." In a deeper ecosystem, a study found ocean plastic snagging on coral was leading to deadly infections that literally eat the reef alive. A four-year survey said 125,000 corals in 150 reefs in the Asia-Pacific region had an 89 per cent chance of being diseased. 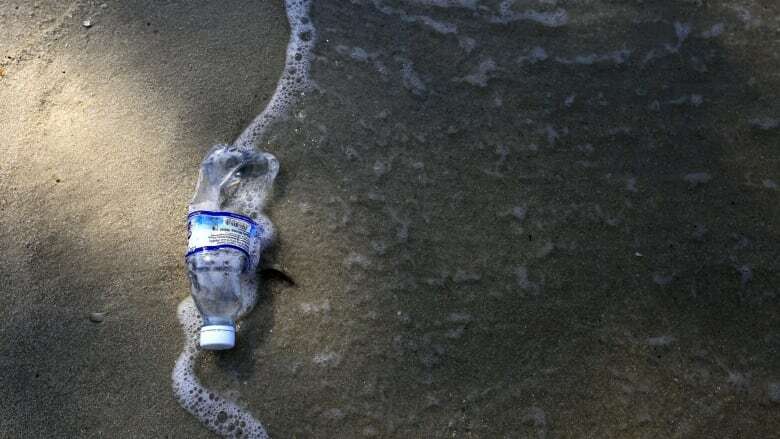 Last year, the World Economic Forum said there could be more plastic than fish in the ocean by 2050, in terms of mass, given the world's projected growth in plastic production. 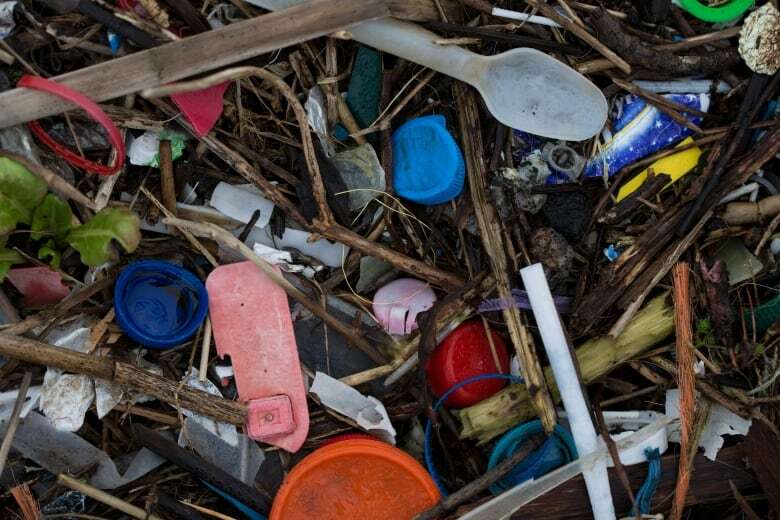 Another study published in July said humans have made 8.3 billion tonnes of plastic since production began in the 1950s. It said 6.3 billion tonnes of that — 75 per cent — has already become waste.